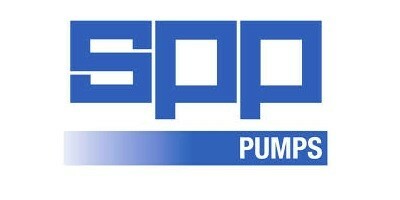 SPP Pumps is a leading designer and manufacturer of centrifugal pumps and systems. For more than 130 years, the company’s robust, trusted engineering has provided critical performance across diverse industry applications including oil and gas, water, power generation, construction, mining and fire protection. Ranges Include... AQUASTREAM, DEWATERING, EUROSTREAM, FREESTREAM, HYDROLIFT, HYDROSTREAM, INSTREAM, THRUSTREAM, UNISTREAM.